This should be fun too..
…WITH GUEST DJ SETS AND MORE TO BE ANNOUNCED! 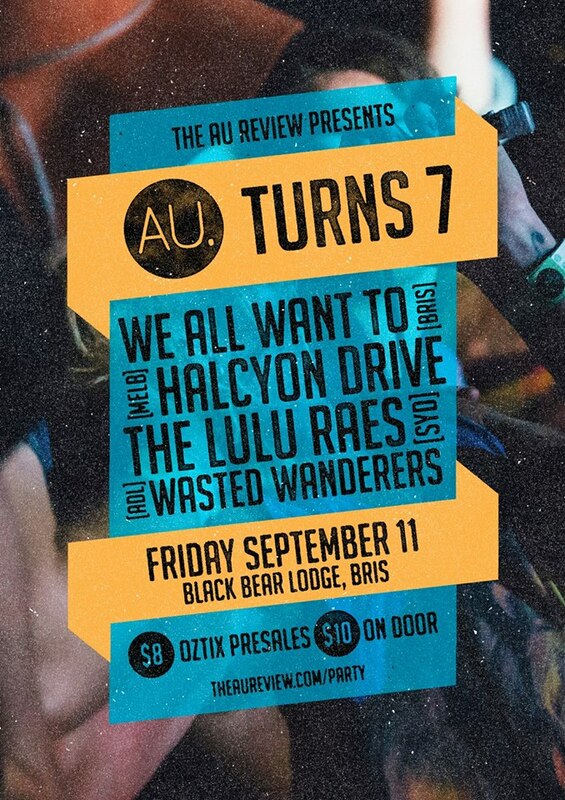 Tickets are $8 Presale / $10 on the door (if available). Those with BIGSOUND Delegate Badges will be able to get in for free on the day. Please note that BIGSOUND Live wristbands will not have free access, and will have to pre-book tickets or buy on the door on the day.